Become a Smart City using environmental monitoring through Internet of Things technology. Follow the project from the beginning! Already now there is a possibility for Swedish municipalities to become a Smart City by following the work of LoV-IoT. The project is led by the City of Gothenburg. 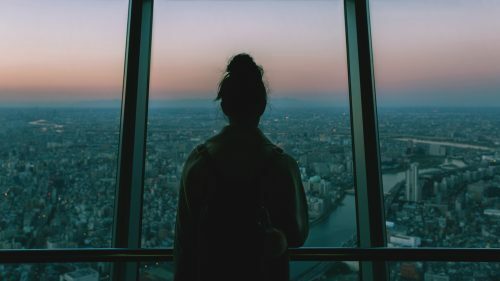 Together with academia and private sector partners, we develop a communication platform (IoT), with sensors, deployed in the city, to connect to pollution and inform the public. Data collected from different sources and actors is processed and visualized for planning and monitoring actions. In other words, the environmental monitoring of the future is developing. 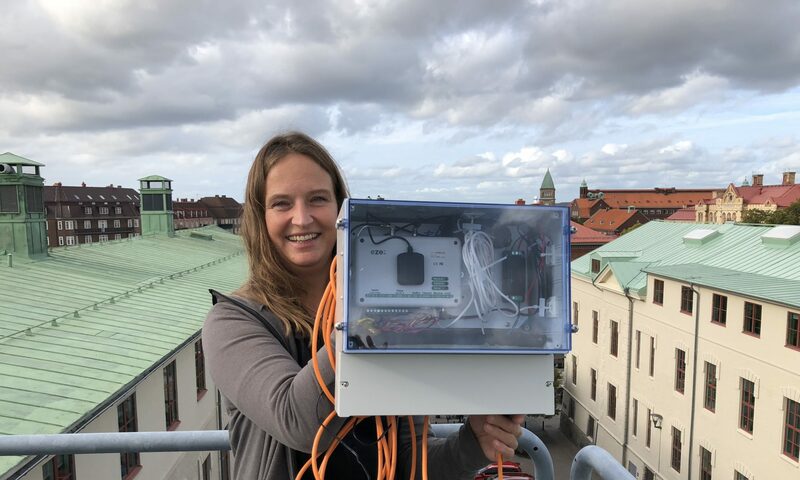 By joining our network as a municipality, you have the opportunity to be the first in Sweden to offer your inhabitants access to the most advanced IoT-based environmental monitoring available on the market. As a LoV-IoT Smart City, you will have access to the results of our testing arena continuously and eventually a model for implementation of IoT-based air and water quality monitoring system. You will also have access to a list of environmental monitoring sensors, tested in the project and which you can start using in your municipality. Being a LoV-IoT Smart City in the course of the project means that the start-up of a local implementation will be short and effective. You as a municipality are already on track when the technology is ready. Contact Amanda von Matern if you want to know more.